Please let us know if you have fabric you would like to donate. Email greenbagladyinfo(at)gmail(dot)com for a shipping address. Please PLEASE place your city in the email. 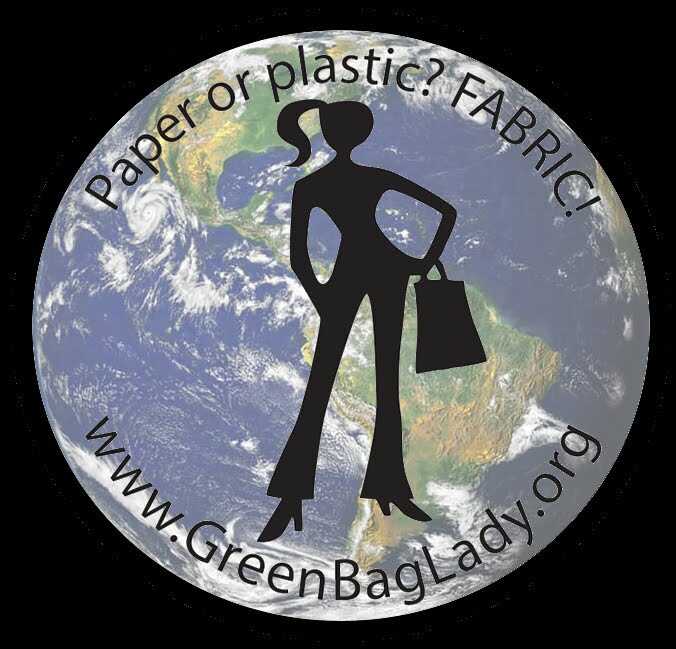 Thank you for your interest in the Green Bag Lady project. The generosity of individuals like you allow this project to continue! Thanks.